It’s been a busy month, and inevitably I’ve not done everything I planned to. But one thing that I have done over the last couple of weeks is to start doing my daily doodles on postcards. Of course, because I sometimes find times to doodle at work and other times at home, I only have half my stack here. But here’s some of the ones I like from this month – now safely stashed away to send in the future. 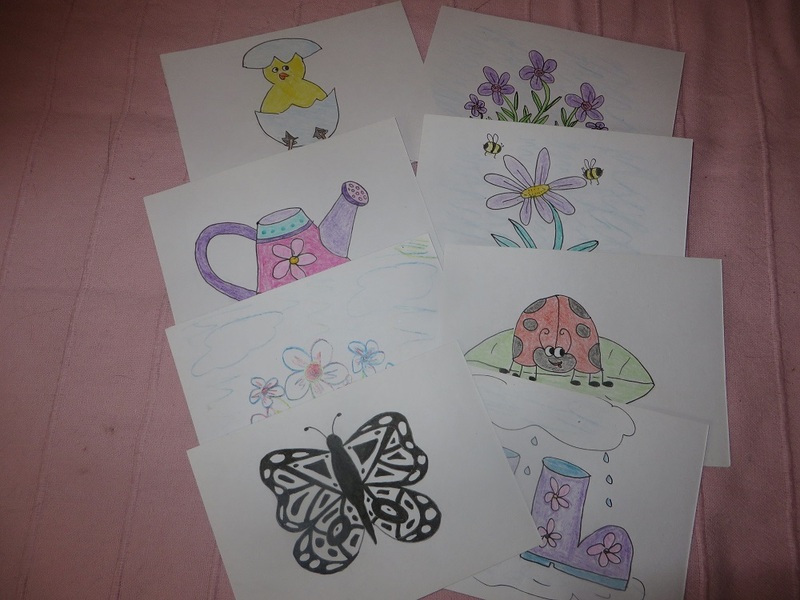 This entry was posted in #CLMOOC, postcards and tagged #clmooc, doodles, mindfulness, postcards. Bookmark the permalink.